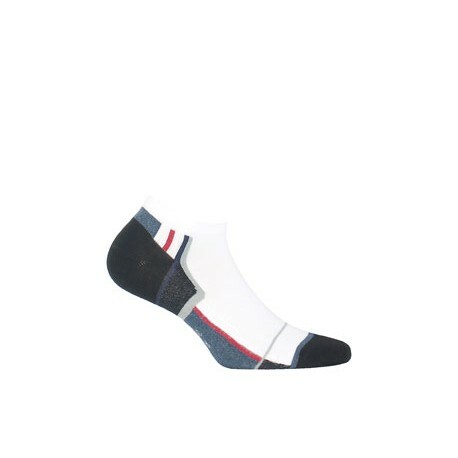 Long cotton sports socks with a terry lining and silver ions. 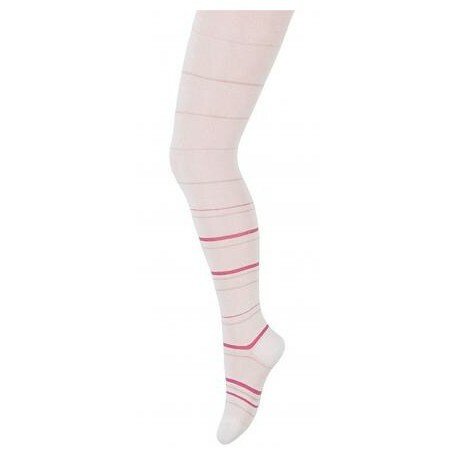 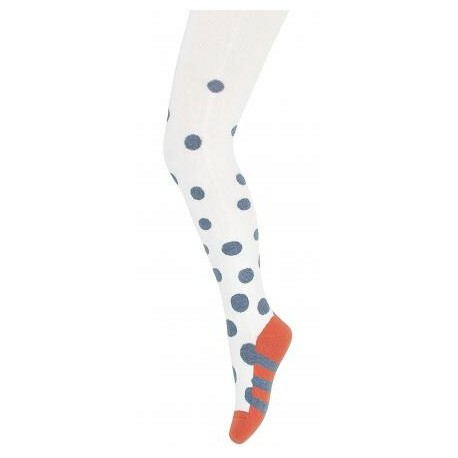 Long sports socks with a terry lining and the addition of elastane. 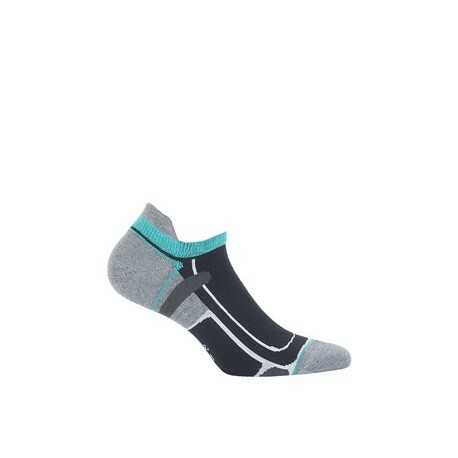 Cotton sports short socks with silver ions. 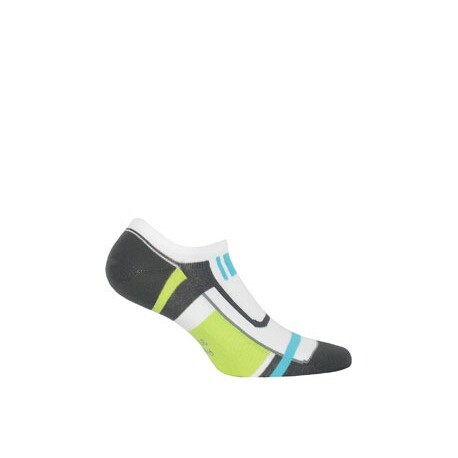 Sports short socks with elastane. 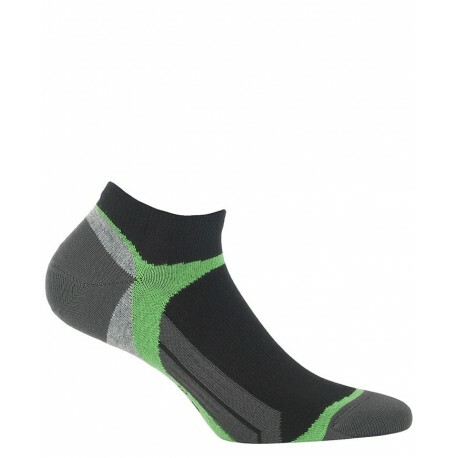 Cotton sports short socks with a heel counter and silver ions. 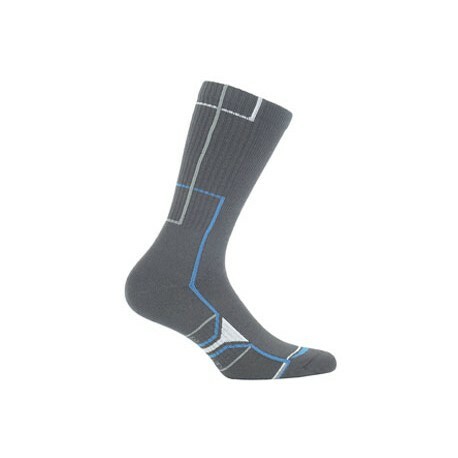 Sports short socks with elastane.